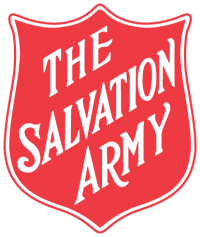 The Salvation Army is one of the largest community service organisations in Australia. The Salvation Army has been operating internationally for over 150 years and 120 years in Australia delivering services in areas of supported accommodation, drug and alcohol rehabilitation, youth services, family support, special counselling services, domestic violence and employment services. Some Salvation Army territories around the world also have an internal mission statement that conveys the local focus. Here, in the Australia Eastern Territory, our mission is to “save souls, grow saints and serve suffering humanity”. Our values flow from this – we value Transformation, Integrity and Compassion.